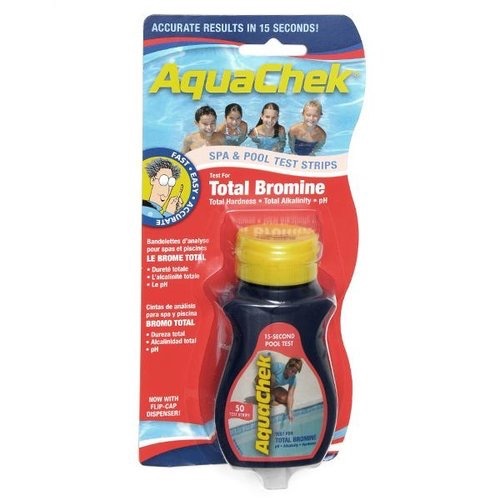 If your spa has a filter in it, then it needs to be cleaned by something other than your hose. 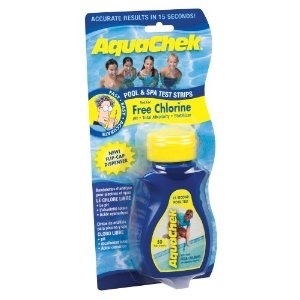 A spa filter removes a lot of stuff from your spa, most of which you cannot see. 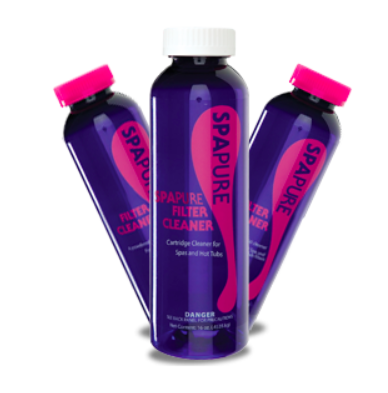 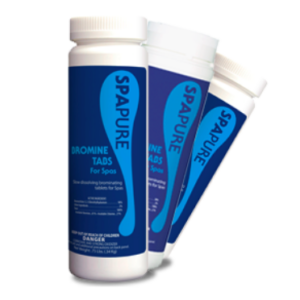 SpaPure Filter Cleaner cleans all the things that a spa filter grabs, such as body oil, dead skin, dirt, and grease. 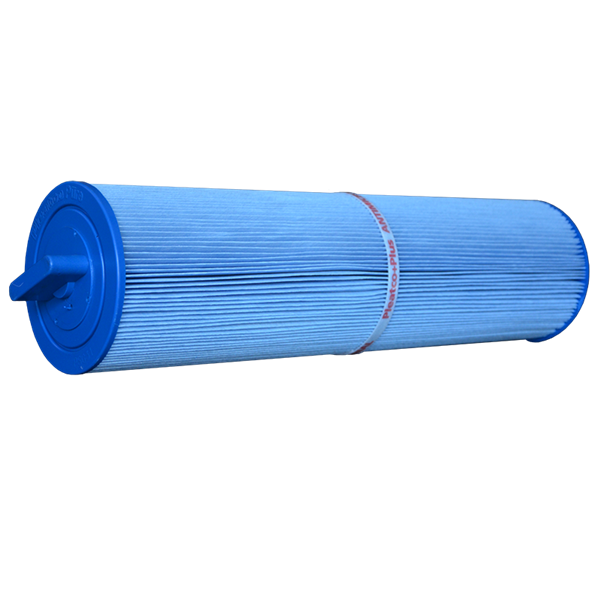 Regular cleaning of your filter will keep your water beautiful.